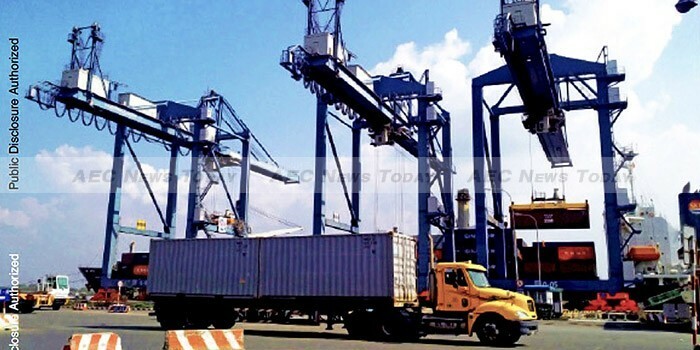 Vietnam’s economic growth has continued to strengthen with gross domestic product (GDP) for H1 2015 estimated to expand 6.28 per cent during for the first six months of 2015, according to the World Bank’s latest Taking Stock report. The semi-annual review of the Vietnamese economy said the Vietnam H1 2015 growth rate was the nation’s fastest in the first half of the year for the past five years. Against a backdrop of low inflation, the State Bank of Vietnam has gradually loosened monetary policy to spur growth while periodically adjusting the exchange rate to maintain external competitiveness, the report said. At the same time, Vietnam’s fiscal accounts emerge as a source of concern. The nation’s debt has risen rapidly in recent years, and debt servicing costs could pose an increasing burden on the budget. Meanwhile, a drop in exports and increased imports have resulted in a current account deficit in the first quarter of 2015. However, progress on structural reforms has been less strong, especially regarding Vietnam state owned enterprises (SOEs) and in the Vietnam banking sector. Although progress on SOE reform continues, it’s at a gradual pace with only 29 Vietnam SOEs equitised in the first quarter of 2015 out of the annual target of 289. Implementing the legal and regulatory framework for SOE management and corporate governance issued last year and increasing the percentage of ownership that can be acquired by the private sector, should remain key priorities. 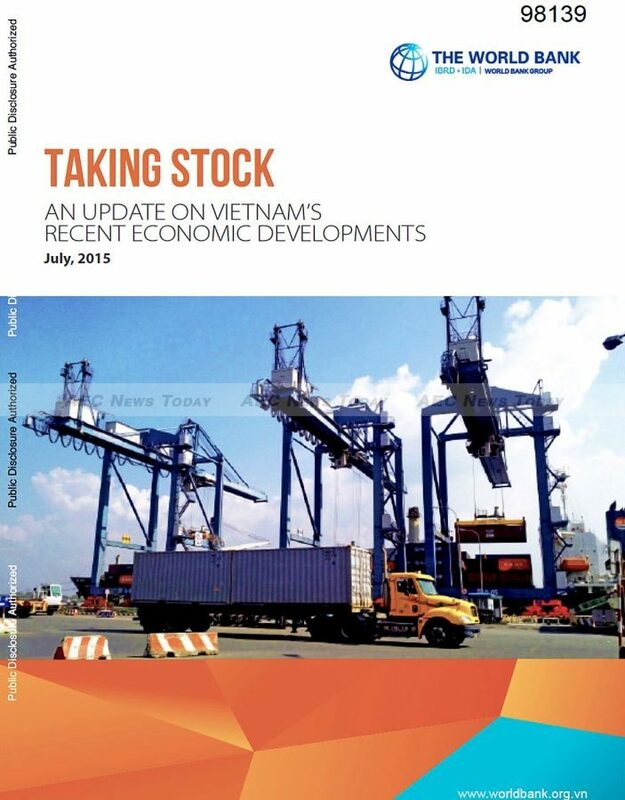 The Taking Stock report for the Vietnam H1 2015 period features a special section on the Vietnam labor market, which details a dramatic shift in the employment landscape over the past 25 years. While jobs in Vietnam once were characterised entirely by family farming, collectives and SOEs, employment now has shifted toward manufacturing and services, household enterprises outside agriculture, and private domestic and foreign-owned firms. The report notes that labor regulations and institutions can be an important factor in private-sector wage growth. Taking Stock provides suggestions for further transforming the Vietnam labor market, including more proactive measures to strengthen the industrial relations system, balance labor market flexibility with sustainable productivity growth, and manage social risks in a more market-oriented economy. In particular, Taking Stock notes that Vietnam lacks well-functioning institutions for collective bargaining and dispute resolution. The report offers suggestions on ways to addresses these weaknesses and promote a better functioning labor market. 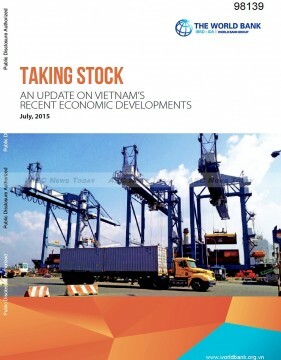 Taking Stock, the World Bank’s review of Vietnam H1 2015 economic performance, is published twice a year and is available for free on our website. This article first appeared on the World Bank website as Vietnam’s Growth Strengthens despite Mixed Progress on Structural Reforms and is reproduced here with its approval.